Take control and manage printing on HP multifunction devices. Create a secure document environment, encourage responsible print behavior and make users or departments accountable for their usage with PaperCut MF on HP devices. Leverage your existing sign-on infrastructure and put users in charge of their own documents with Find-Me printing. 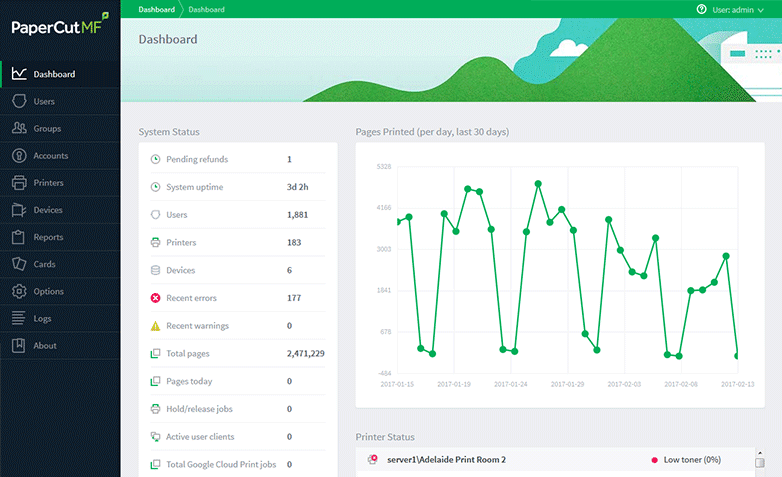 Set up printer job authentication for HP login using Microsoft Active Directory, LDAP, or other authentication sources and enable Secure Print Release via username and password, ID numbers and PINs, proximity or swipe card. The PaperCut MF embedded solution supports the HP Common and HP Universal USB Proximity Card Reader and RF IDeas MFP24 USB Reader. The HP card readers help to protect your company's confidential information and control printing access by requiring users to authenticate at your imaging and printing devices with your existing proximity cards. 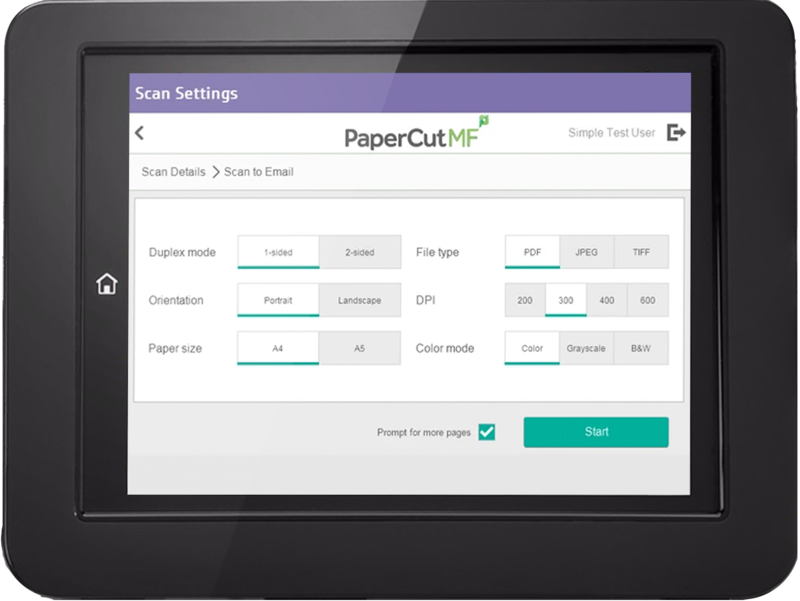 As of release 17.3. single-function printers and selected small screen devices from HP’s OXP (printer only) range, can now work with PaperCut MF. The following table is an indication of the supported models, although newer models might not be listed here. If you are unsure about your HP firmware / platform, please ask your HP representative or PaperCut MF Reseller. 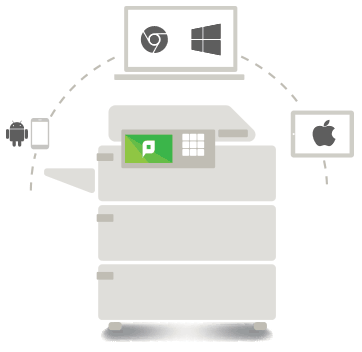 * PaperCut supports most FutureSmart enterprise devices. However, this does not include devices with 4-line displays. FutureSmart 3 devices should be used with the HP FutureSmart (Legacy) device type. FutureSmart 4 devices should be used with the HP OXP, or HP OXP (Printer Only) device types. Note that some HP Pro devices released in 2018 or later support the PaperCut OXP app - these devices are included in the list above. * The HP Pro devices listed above are supported as Fast Release terminals only. 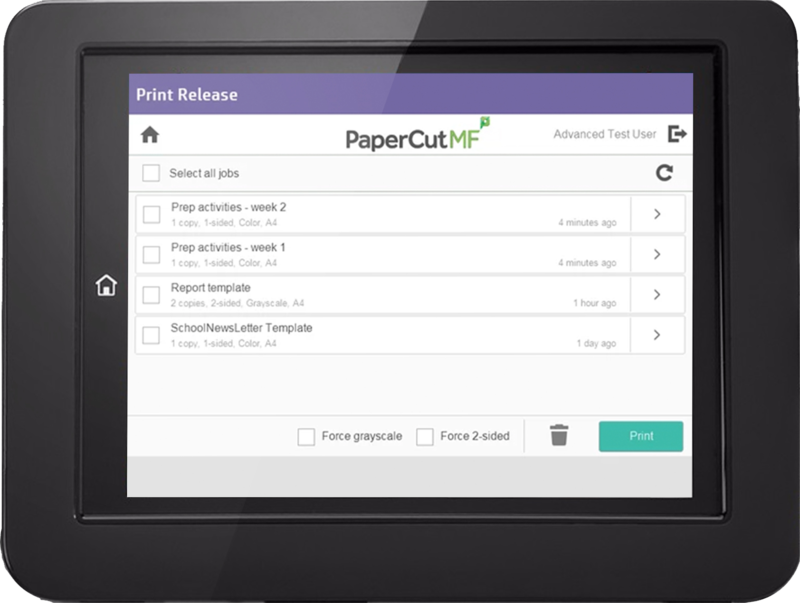 Note that some HP Pro devices released in 2018 or later support the PaperCut OXP app - these devices are listed in the separate FutureSmart and OXP section.